Kidnapped and stuck on an island in the middle of nowhere, Paisley is determined to escape and discover why she and others were taken. One leap of faith is all it took. Finding herself wrapped in the arms of a man she doesn’t know, her rescue turns out to be yet another unfamiliar place that is almost home, yet oddly not. But, for the first time in her life she’s not the strangest person in the room, or the only one with abilities. 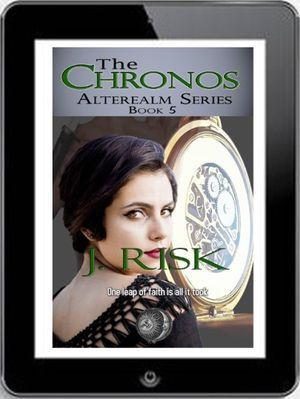 Can Paisley’s ability to stop time help with the threat against both worlds?